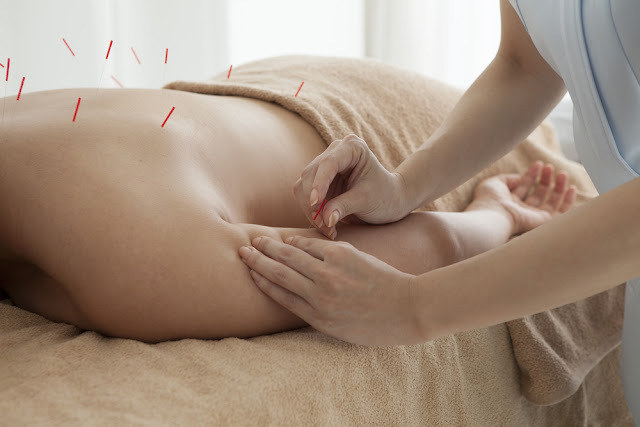 Chinese Medicine and Applied Kinesiology in Penfield: How Can Acupuncture in Rochester NY Help You? Acupuncture, like chiropractic and other holistic schools of medicine has been enjoying it’s own renaissance age in the Rochester NY area. Most of the major hospitals have a complementary medical division which provides acupuncture services to their patient base in the Rochester NY area. There are also at least 75 practitioners listed under acupuncture Rochester NY in the community with each office offering it’s own specialty line of healing. This can include not only acupuncture but Chinese herbs and different forms of body work. Since medical care can be as much an art as a science choosing a doctor can depend on a number of factors. A patient’s health philosophy, insurance coverage and prognosis of the condition are all factors which can influence the selection of a provider. Fortunately unlike other areas, Rochester NY has been particularly blessed with extensive resources and the interfacing of the area’s health services. This has helped raise the professional integrity of acupuncture as a whole in our local area. With regard to acupuncture Rochester NY providers are able to access patients records and communicate with the primary care doctors through the internet. This allows improved communication among the treatment team and a greater degree of quality consistent care for the patient. In recent years practitioners of acupuncture in Rochester NY have become more mainstream. They are an active part of the treatment process and their presence can be found throughout health care offices ranging from sleep clinics, women’s health centers and sport rehabilitation facilities. So why the increase interest in acupuncture in Rochester NY? The answer is simple because acupuncture works. Repeated studies by the World Health Organization have demonstrated acupuncture to be an effective non-invasive form of treatment which can complement western medicine – view this report for more information WHO_Report_Chiropractor_Acupuncture. Thousands of years old acupuncture is it’s own science with different axioms and constructs that make up it’s thought process. Some of it’s clinical terms appear strange such as Ying / Yang and Qi rebellion but it’s paradigm is built upon an agrarian warrior culture of ancient China. Once one understands the crossover terms into western medicine it easily makes sense as the body is still the body. Acupuncture is a complete system of healing and was often the only creditable healing tool available until the 20th century in China. Although it is best associated with pain reduction it can also treat a wide range of conditions ranging from sore throat, Hypertension and Fibromyalgia. In actuality it might be easier to name of the things that acupuncture doesn’t treat than what it does treat. At Chiropractic Health Wellness and Acupuncture our doctors have been providing acupuncture services to the Rochester NY community since 1983. Our mission statement is to treat one unique patient at a time. Located in Penfield our office serves Fairport, Webster and the greater Rochester NY area. Most major insurances are accepted. Contact us today for a free consultation. All you have to loss is your pain.